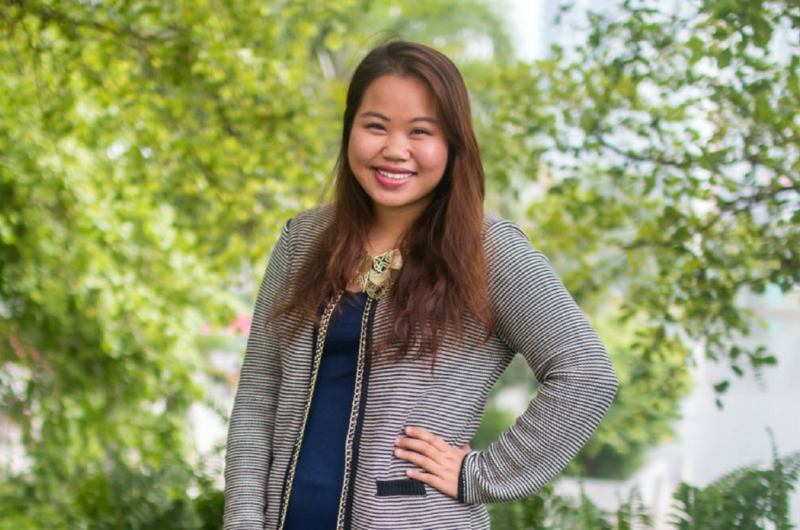 Congratulations to Heidy Quah, Co-Founder and Director of Refuge for the Refugees (RFTR). 60 youth from the Commonwealth countries have been handpicked to receive the prestigious Queen’s Young Leaders Award and a 22-year-old Malaysian is one of them! Heidy Quah, who hails from Petaling Jaya, was chosen for her commitment in championing the refugee plight in Malaysia and helping young refugees rebuild their lives. Heidy co-founded Refuge for the Refugees (RFTR) when she was only 18, a non-profit organisation (NGO) which seeks to raise awareness of the status of refugees in the country and to provide education for refugee children. The NGO started in 2012 as a passion project to help a refugee school continue its operations. Since its establishment, RFTR has provided more than 700 children nationwide with access to basic education. Along with a team of four, Heidy monitors eight refugee schools, which involves managing a group of volunteer teachers, helping to develop structures and syllabuses, and networking with partner organisations. And she does this while studying for a degree in finance! Talk about multitasking. 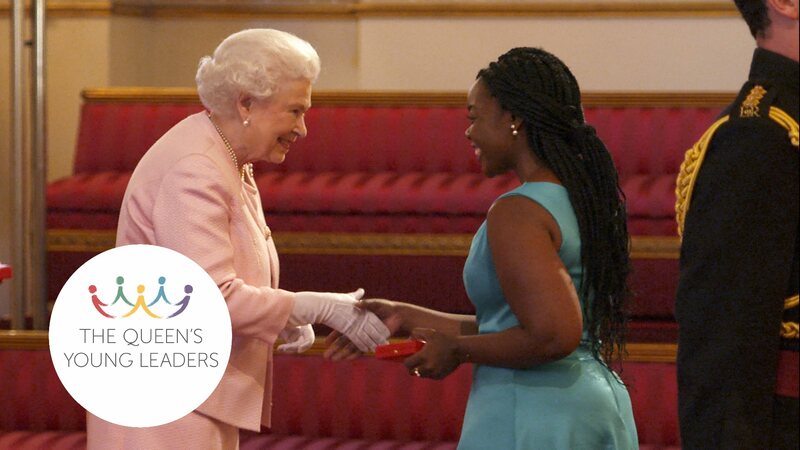 The Queen’s Young Leaders Award recognises and celebrates outstanding young people aged 18 to 29 in the Commonwealth who are driving change within their communities and transforming people’s lives. The Queen’s Young Leaders Programme was established in 2014 by The Queen Elizabeth Diamond Jubilee Trust in partnership with Comic Relief, The Royal Commonwealth Society and the University of Cambridge’s Institute of Continuing Education, in recognition of The Queen’s lifetime of service to the Commonwealth. This year’s award winners are leading projects that are tackling global issues like education, climate change, gender equality, mental health and disability equality. The winners will receive their award from Her Majesty the Queen at a ceremony in London next year. The young leaders will then receive bespoke training, mentoring and networking opportunities, as well as the chance to participate in a residential programme in London for one week.